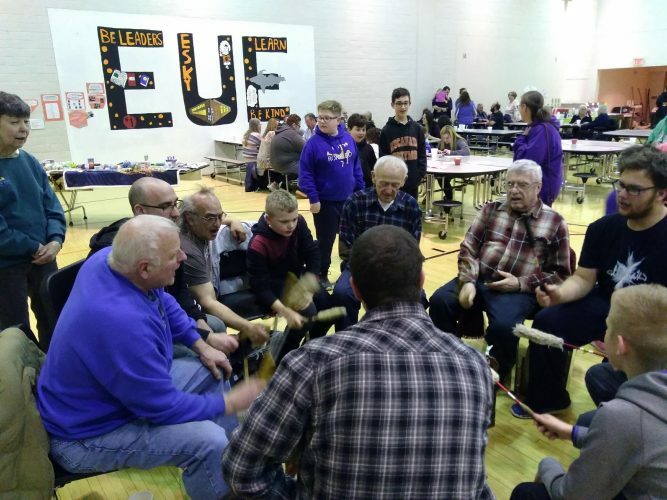 Courtesy photo The Mission Committee of the Memorial United Methodist church in Gladstone helped others in the community during the recent cold spell. Recently, the congregation collected over 100 brand new warm winter hats and mittens to be distributed to the Cameron Elementary School for students who don't have one or lose one. Above, first grade students Taya Minto and Riley Kujala receive warm hats and mittens from first grade teacher Connie Breitzman. The Mission Committee of the Memorial United Methodist church in Gladstone helped others in the community during the recent cold spell. Recently, the congregation collected over 100 brand new warm winter hats and mittens to be distributed to the Cameron Elementary School for students who don’t have one or lose one. 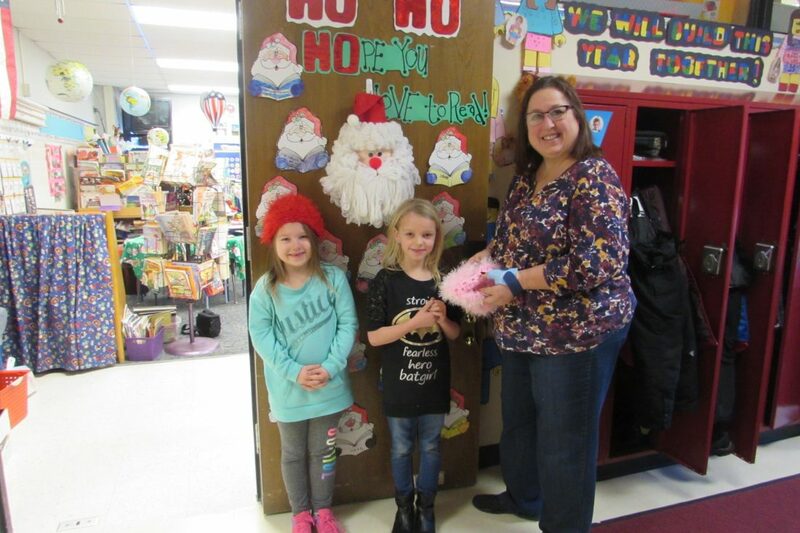 Above, first grade students Taya Minto and Riley Kujala receive warm hats and mittens from first grade teacher Connie Breitzman.